The ASPPH Data Center collects data on admissions, students, graduate employment, faculty, and operating budgets including federal grants and contracts. Using multiple data sources, the Data Center offers many resources for you to learn more about trends in education for public health, including infographics and publications and reports. ASPPH, along with partners the de Beaumont Foundation and JP Leider Research & Consulting, LLC, published a report in 2018 that presents the first estimates of total U.S. public health degree conferrals at the master’s and doctoral levels. Merging data from ASPPH and the National Center for Education Statistics, the study’s authors developed a composite estimate documenting the growth of master’s and doctoral public health degree conferrals from 1992-2016. The article, “Trends in the Conferral of Graduate Public Health Degrees: A Triangulated Approach”and corresponding infographic can be downloaded here. ASPPH and the de Beaumont Foundation published a report in 2014 that examines the growth trends in undergraduate public health education over the past two decades. Using data from the National Center for Education Statistics, the results show that public health is now one of the fastest growing undergraduate majors in the United States. The article, “Characterizing the growth of the undergraduate public health major, 1992-2012” can be downloaded here or read online at Public Health Reports. Who is applying to ASPPH Schools and Programs? 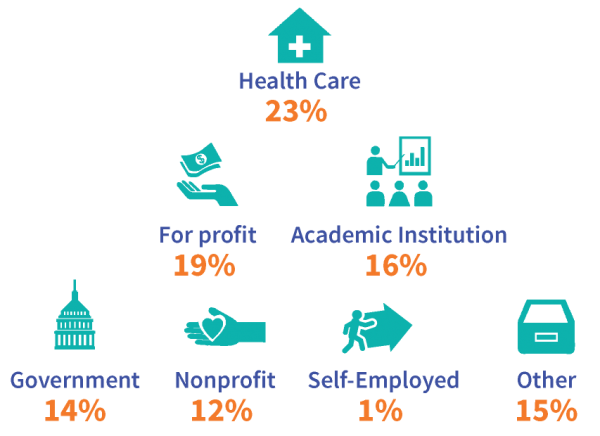 ASPPH member Schools and Programs of Public Health received 86,429 applications to the 2016-2017 school year. See who is applying below. 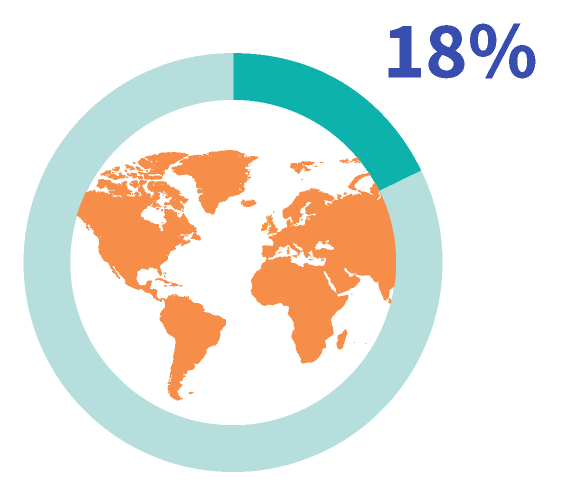 18% of applications were submitted by international applicants. 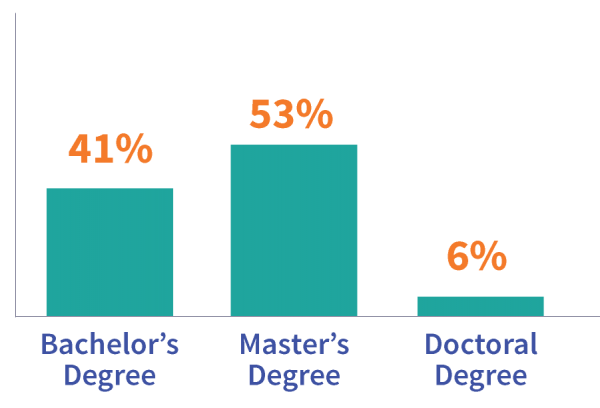 46% of applications were for the MPH degree. 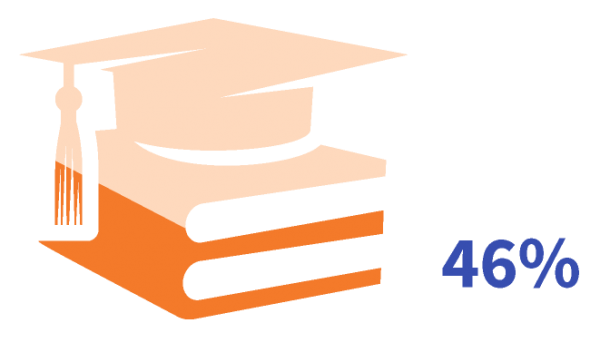 Who is teaching at ASPPH Schools and Programs? ASPPH member Schools and Programs of Public Health employed 10,902 primary and secondary faculty during the fall term of the 2017-2018 school year. Learn more about our faculty below. 50% of faculty are women. 39% of eligible faculty are in tenured positions. Who is graduating from ASPPH Schools and Programs? ASPPH member Schools and Programs of Public Health awarded 21,224 degrees during the 2016-2017 school year. See who graduated below. ASPPH member schools and programs award bachelor’s, master’s, and doctoral degrees. 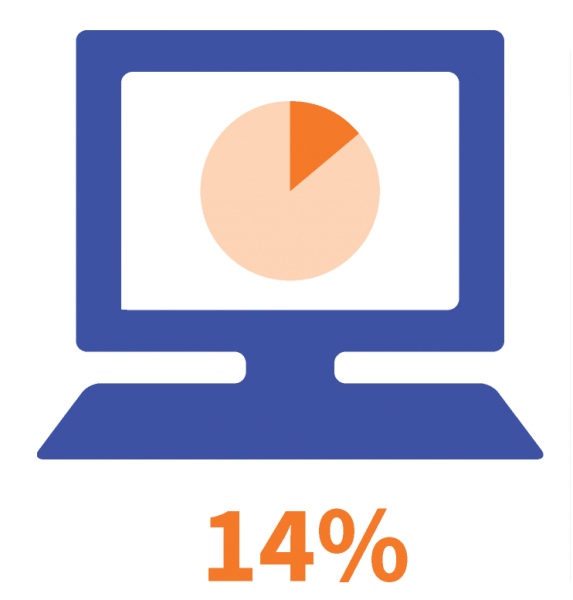 14% of MPH graduates completed their degree completely online.